AB&T Diesel Repair is your one-stop-shop for all your equipment repair and performance needs! We offer on-site service and repair for your convenience. We can come to you with our fleet of service trucks. 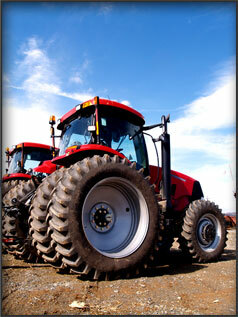 Additionally we also do on-site repair of any kind of farm equipment. We are locally owned and operated! Please contact AB&T Diesel Repair and Performance for all your farm equipment repair needs.